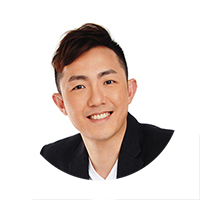 Being the first collective sale in 2017, Lum Chang Group has acquired One Tree Hill Gardens for S$65 million. The freehold development is sitting on a landed residential site near one of the newest condo projects Gramercy Park by City Developments Ltd, within the Orchard Road precinct and the purchased land price works out to be around S$1,664 per square foot (psf). 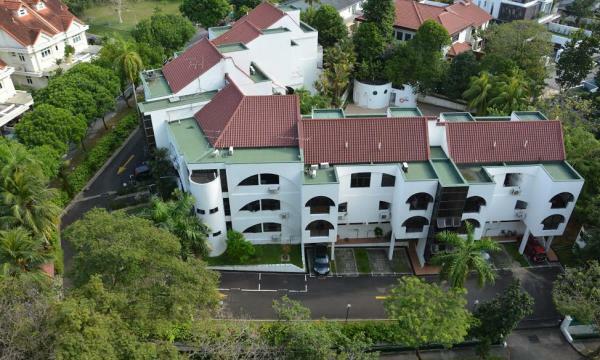 According to the marketing agent, One Tree Hill Gardens received a fair amount of interest from property developers as this the only sizeable land site for redevelopment that is near Orchard Road. Despite not meeting the expected selling guide price of S$72.8 million when it was first being put up for collective sale in January 2017, the owners at One Tree Hill Gardens will still make a substantial profit. Based on estimates, each owner at One Tree Hill Gardens will be compensated from amounts between S$4.3 million to S$9.1 million, depending on the floor area of their units – which is around 60% more than the open market value if marketed as individual units in the market. One Tree Hill Gardens consists a total of 6 maisonettes and 7 apartment units ranging from approximately 1,916 to 4,682 square feet (sq ft). Under the Master Plan 2014, the 39,063 sq ft freehold plot is zoned for 2-storey landed semi-detached residential usage. It can potentially be redeveloped into 8 semi-Ds and 5 bungalows, or 10 semi-Ds and 3 bungalows. The sentiments in the collective sale market are expected to remain strong and active as various developments were being put up for sale this year, namely Eunosville and Rio Casa.